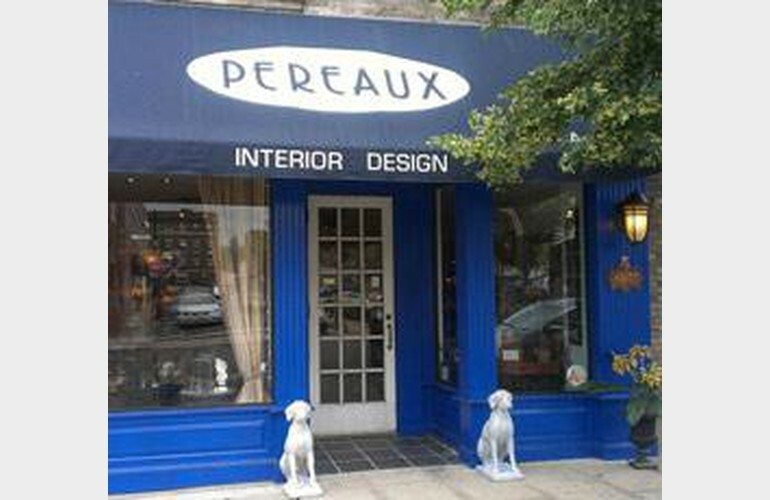 Pereaux is proud to offer over 30 years experience in partnering with our clients to create a personal vision of warm, comfortable and inviting homes. Our expertise in design and product selection ranges from beautiful center hall colonials, urban condos, Manhattan apartments, cottages at the shore, your hideaway in Vermont, Florida or anywhere else you call home. 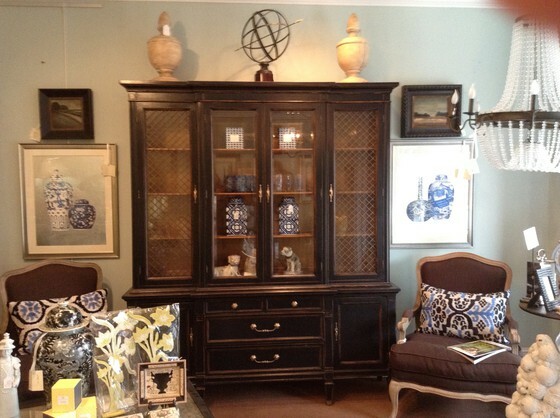 Our portfolio boasts a wide variety of project types, budgets, sizes and styles. 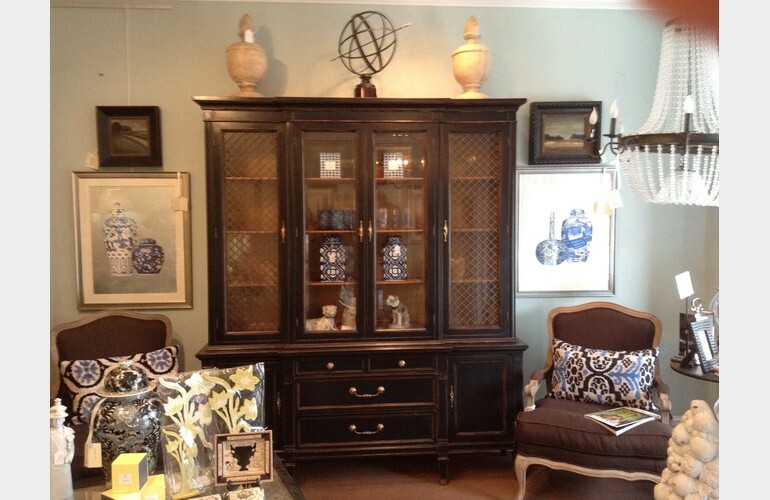 Design consultation fees entitle you to an initial visit in your home and follow up presentations in our showroom for furniture and fabric selections and purchases. The fee is $500 per room. Window treatment design consists of an initial visit in your home, presentations of styles and fabrics in our showroom, and workroom visits for measurements and installation. The fee is $300 for 1-3 rooms. We also offer an accessory selection program.